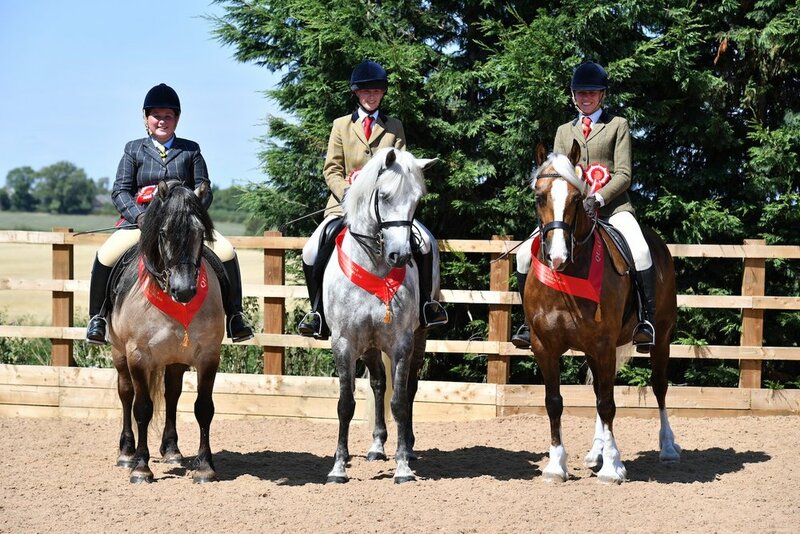 There were some great entries in the Mountain and Moorland qualifier at Vale View Equestrian centre in early August. This was the last qualifier for the Your Horse Live 2018 SEIB Search for a Star Mountain and Moorland final, which will be held at the event at Stoneleigh on 9 November. The class was judged by Paul Cook and Louise Gaunt. Paul said: "It was fascinating to see this new Search for a Star class. It's such a great way of encouraging people to start showing their native ponies. We are looking for ponies to perform to the breed standard and to be of the correct type for the breed standard. The British Show Pony Society website has a very helpful - and downloadable - section on native breed types and trimming requirements. I would also suggest for anyone that is unsure, that watching what the professional Mountain and Moorland producers do at a show is always time well spent when it comes to turnout." Class sponsors SEIB has an ongoing commitment to ethical showing, including making every effort to wipe out the use of prohibited substances and encouraging fit not fat horses into the show-ring. Baileys Horse Feeds attended the qualifier at Vale View with their equine weighbridge and a trained nutritionist to help educate competitors.